Here are the results of the Chicago Mini Bands contest, held at the Sears Center Arena in Hoffman Estates, on April 28, 2012. 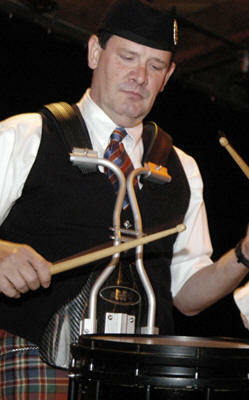 The judges were Adrian Melvin (piping) and Andrew Hoinacki (drumming). Full results and placings are available here. Here are the official results of the Solo Drumming competition at Missouri Tartan Day on Saturday, April 14, 2012 sponsored by the MWPBA. 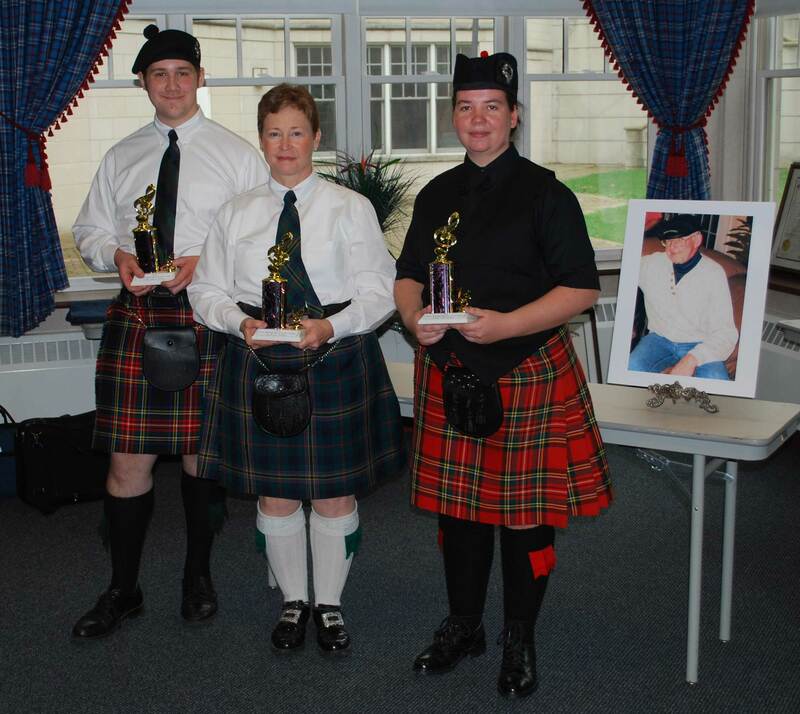 The First Terry McHugh Memorial Solo Piping Contest was held on Saturday March 24th, 2012 at the Scottish Home in Heritage Hall. Well done to all competitors ready to compete in this second pre-season solo contest, and congratulations in particular to winners Else Kelley (Senior Novice 2/4 March), Bryan Jirsa (Grade 4 2/4 March), and Mary Thrasher (Grade 3 S/R). The full results are available here. The contest was judged by world-renowned and respected adjudicator Bob Worrall, who many would also know as the "Voice of the Worlds". That same evening, Bob performed an outstanding and well-received recital of light music and piobaireachd, and regaled with wonderful anecdotes and histories of tunes and sets performed. 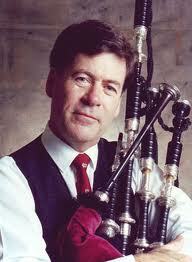 In memory of Terry, proceeds from the event will go to help the Scottish Home and the American Cancer Society. 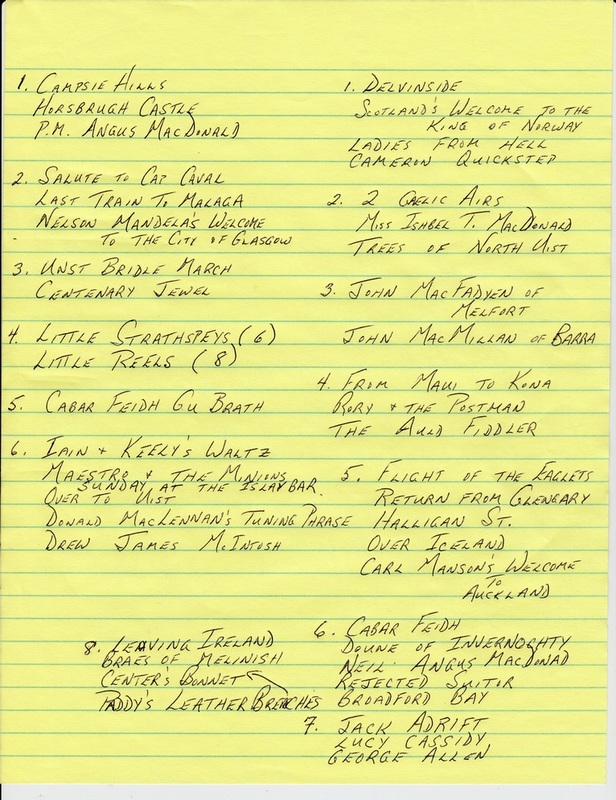 Read more to see the concert tune selections, from Bob's own notes. Congratulations to the MWPBA 2011 Champions Supreme! Download the FINAL 2011 Champion Supreme Standings here.